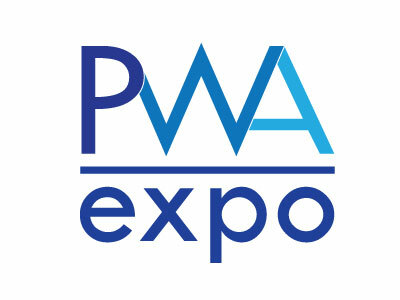 PWA EXPO – Meet your key suppliers and see the latest novelties! Promotion Wholesalers Organisation PWA is a 20 years old trade organisation who organises PWA EXPO exhibition in Messukeskus Helsinki twice a year. PWA EXPO is for promotion importers who are selling through dealers. PWA EXPO is great place to meet the Finish advertising gift dealers. PWA EXPO is moved to Messukeskus Helsinki!